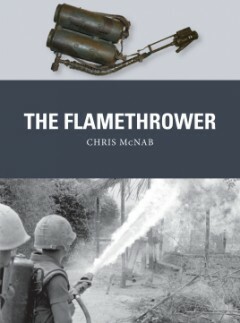 Chris McNab is an author and editor specializing in military history and military technology. 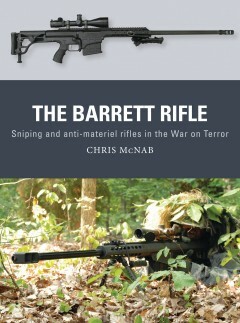 To date he has published more than 40 books, including A History of the World in 100 Weapons (2011), Deadly Force (2009) and Tools of Violence (2008). Chris has also written extensively for major encyclopedia series, magazines and newspapers, and he lives in South Wales, UK.